LG Mobile is in a rut. 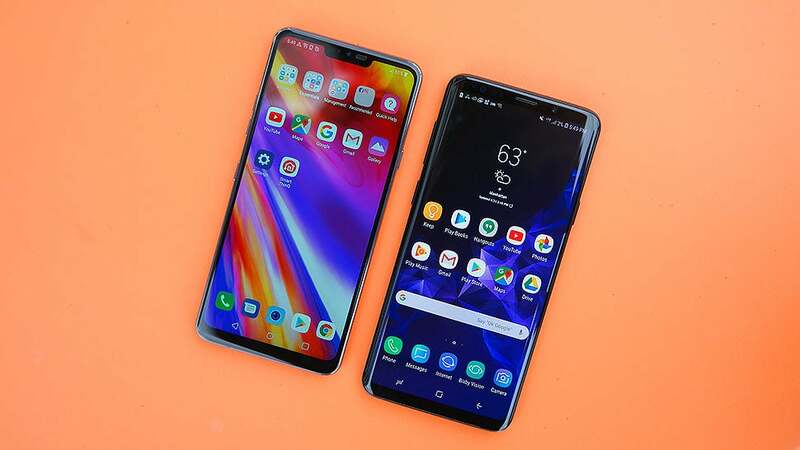 Over the last two and a half years, its smartphone division has posted losses totaling over $2 billion, and a big reason for the company's struggles has been poor sales of its flagship phones. When you look back to 2016, the LG G5 was doomed from the start. It had a bland design and a half-baked add-on system that required people to turn off the phone and take out the battery in order to switch out mods. And then in 2017, LG released the G6, which was much less offensive, but lacked in features and style when compared to competitors like the Galaxy S8. 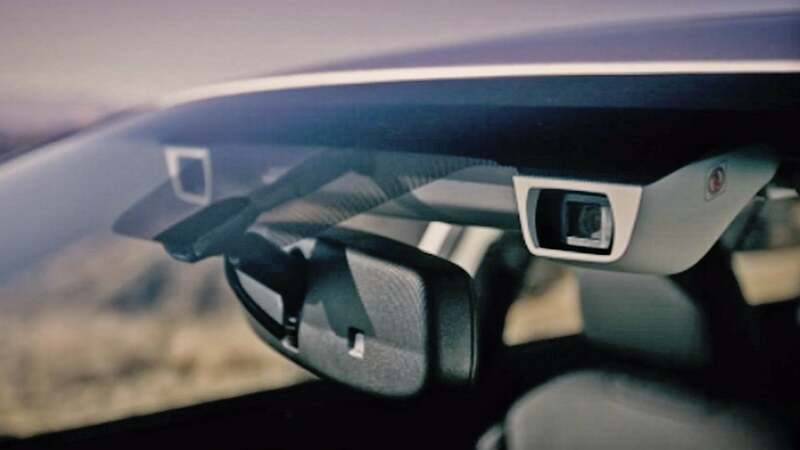 But now, LG is trying to turn things around with the new G7 ThinQ, which retains the nifty advanced video features that debuted LG V30 last fall, while also adding on a whole host a fancy new tricks. But the question remains: Is all this enough to make the phone a viable competitor to slick devices from the likes of Samsung and Google? Maybe things will be different on final production devices, but I want to look into LG's 1000 nit claims a little more. Like it's predecessor, the G7 sports IP-68 water resistance that should protect it from a of casual dip, and a glass sandwich design that's become so ubiqitous among premium handsets. Where LG has put extra work in is on the LG's components such as its speaker and display. 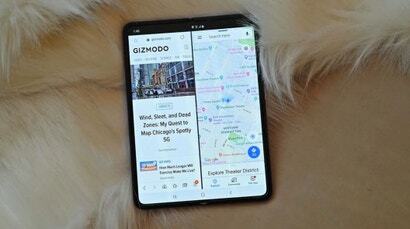 (Yes, it has a notch. And no, it's not a big deal.) LG claims the G7's extra-wide 6.1 QHD LCD screen can reach a fantastically bright 1000 nits, which should be more than enough for easy outdoor viewing. Though I must say, when I compared a G7 preview unit against a Galaxy S9+, with both phones set to auto brightness on max, the S9's display appeared noticeably more luminous. The G7's stereo are no joke. 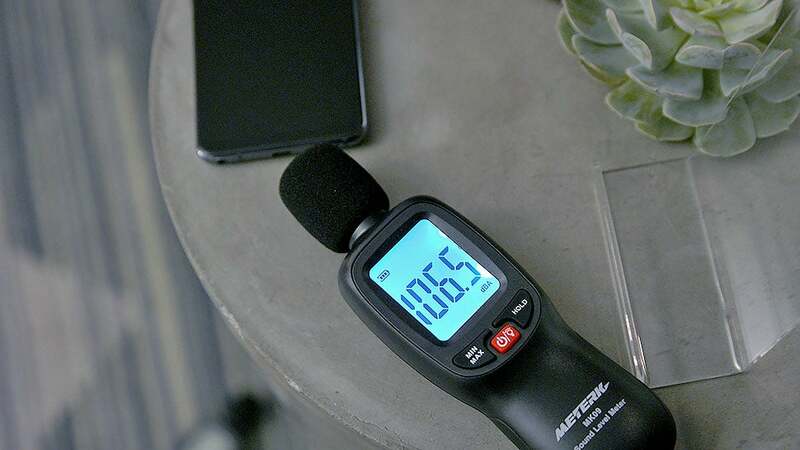 Meanwhile, the phone's speakers can pump out over 100 decibels of sound, three times louder than what the G6 could manage. On top of that, not only did LG not axe the G7's headphone jack, it added new DTS-X virtual surround sound tech that can make wired headphones sound better, and more immersive. 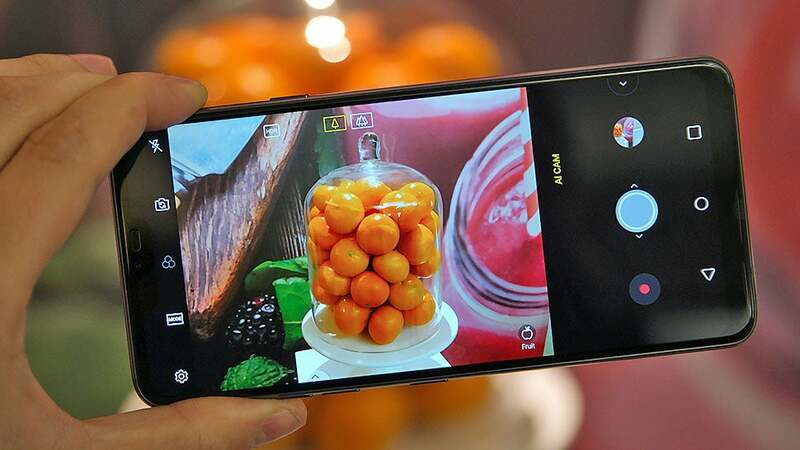 As for the cameras, LG is trying to flex some of its AI muscle — hence the G7's ThinQ branding - by using the company's expanding smart platform to help you take better pictures. Like we've seen on Huawei phones such as the Mate 10 Pro and P20 Pro, LG's AI cam can identify a range of scenes and objects such as pets, fruits, sunrises, and more, and then use that knowledge to automatically adjust the camera's settings. Not bad for a room that was actually quite dark. The G7's dual 16-MP rear cams also have a pixel binning feature, which people might have heard about before on phones like HTC One M7 (which came out in 2013! ), when it was better known as UltraPixel tech. 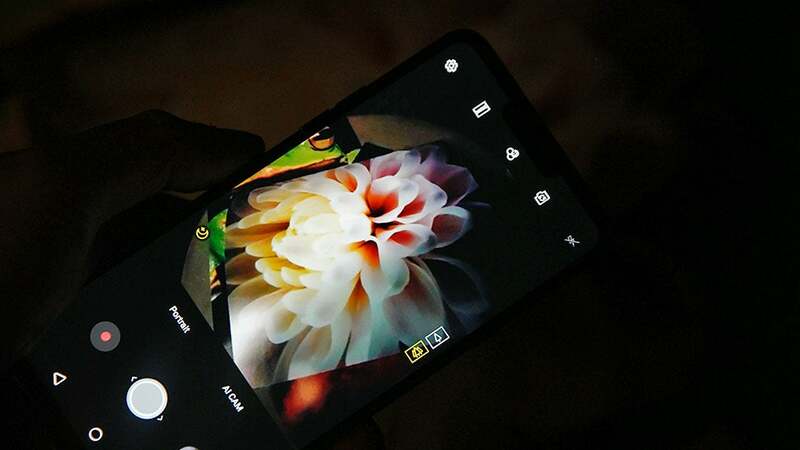 It's a technique where the phone combines nearby photo pixels into one big pixel, which gives the camera increased light-sensitivity so that it can pump out brighter, less grainy photos, in exchange for cutting overall resolution down to 4-MP instead of 16-MP. Not the most original ideas, but they're sure to be useful every once and a while. You see the tiny icon that says fruit in the bottom right? That's the G7's AI Cam in action. LG's integration of AI tech even extends to the phone's design, because like the Galaxy S8 and S9, the G7 has a dedicated digital assistant button. The difference is that on the G7, the button below the volume rocker summons the Google Assistant, not Bixby, which will probably make LG's implementation slightly less objectionable. Maybe. 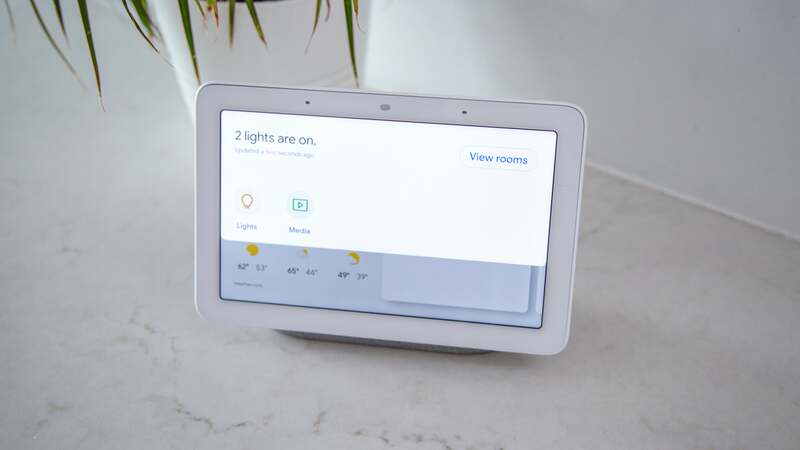 So to help smooth things out, LG also worked with Google to create unique phrases for commanding the Google Assistant on the G7, such as "Take a photo with low-light mode," or "Open the camera with AI Cam." Clever thinking, but still not what I'd call super smart. Aside from the dedicated Google Assistant button, LG has also added a lock button on the right side, instead of building it into the rear fingerprint sensor like it did on the G5, G6 and others. 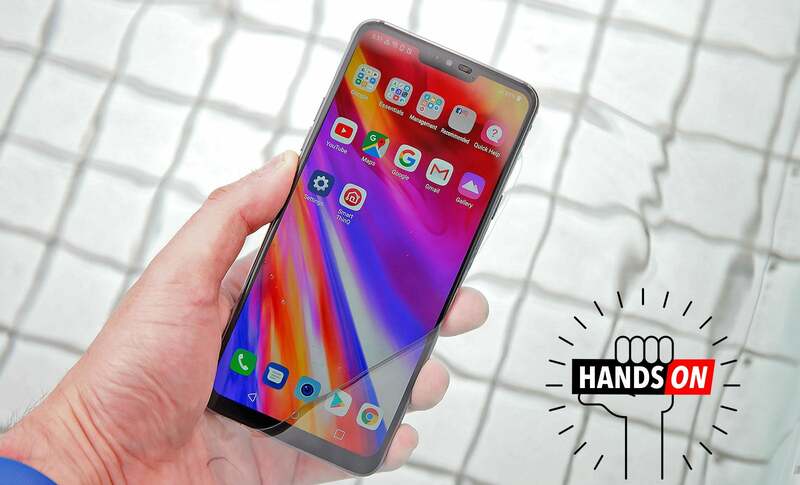 Finally, as you'd expect the G7 has decent, but not exemplary specs, which include a Snapdragon 845 processor, 4GB of RAM, 64GB of storage, a microSD card slot, a 3,000 mAh battery, and wireless charging. Now here's the problem: While the G7's list of features and components all sound pretty good, I'm struggling to get excited about it, which is exactly the emotion LG needs to evoke if it hopes to stop the bleeding. 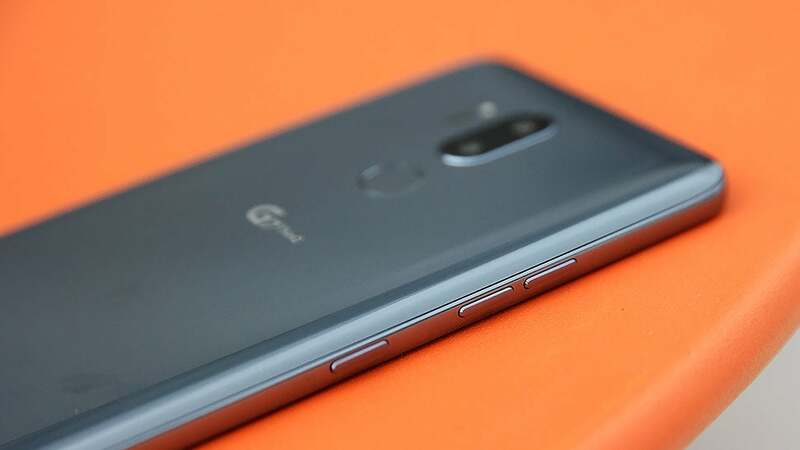 Look, it's possible my opinion might change after a more in-depth review, but I'm concerned that unless it's priced surprisingly low, the G7 may end up as another solid device that gets overlooked in an increasingly competitive smartphone market. We don't have pricing on the ThinQ G7 yet, but it will be hitting Australian stores in June.